Paul was born on March 31, 1942 in Winamac, IN to the late Clyde W. and Agnes R. (Brugh) Moyer. He married Lana S. (Wilkinson) Dobler of Peru, IN, in March 31, 1984. Paul worked as a crane operator with IUOE, local 103, and retired after 40 years of service. 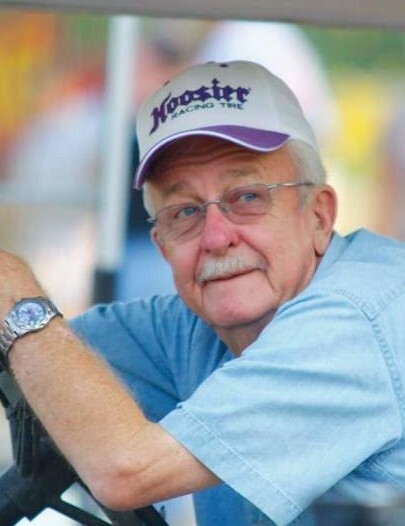 He was a member of the Eagle Lodge, Murat of Indianapolis, Scottish Rite of Fort Wayne, Logansport Shrine Club, Tipton Lodge of Logansport, IN and had reconnected with his classmates from Monticello High School for their monthly breakfast club. Paul was a loved husband, father, and Papaw. He loved having his family over for family get-togethers. He had a knack for coming up with a nick name for everyone he met. Paul’s main passions in life were racing, in particular micro midget racing, and woodworking. Paul was actively involved in racing for over sixty years. 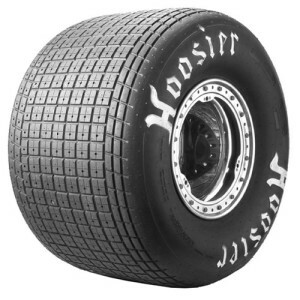 He was a Hoosier Racing Tire dealer for thirty five plus years, and could be found at US 24 Speedway on Saturday nights. He was a skilled woodworker, and could be found in his garage working on one of his many beautiful projects such as hope chests, rocking horses and motorcycles that he made for many of his family and friends. He is survived by his wife, Lana; his children Diane Moyer, Terri (Pat) Moyer-Uecke, Clyde Alan Moyer (former wife Deanna) of Mesa, AZ and Ernest James (Emily) Moyer of Delphi, IN. Ginger (Clay) Claytor of Newport News, VA. Steve (Margie) Dobler of Leesburg, IN. Kathy Thorpe (Bryan) Stephenson of IN/OH. Grandchildren: Mike Moyer and Allye Moyer of Mesa, AZ. Abbie Moyer of Indianapolis, IN and Anna Moyer of Delphi, IN. Shannon Thorpe of Indianapolis, IN and Stacey Thorpe of Fort Wayne IN. Michelle (Adam) Komatz of Hampton, VA. Ben Dobler of Indianapolis, IN and Grace (Brandan) Lewallen of Minneapolis, MN. Abby and Noah Stephenson of Rockford, OH. Sarah (Mike) Ebert of Sussex, WI and Patrick Uecke Jr. of Milwaukee, WI. Great grandchildren: Addison and Mason Ebert of Sussex WI. Visitation will be held from 10am to 1pm, Saturday March 23, 2019 at Gundrum Funeral Home in Logansport, IN, followed by the service. Burial will follow at Buck Cemetery, Thornhope, IN. Memorial contributions may be made to Buck Cemetery Assn, c/o June Roth, 138 W 750 S, Star City, IN 46985 .